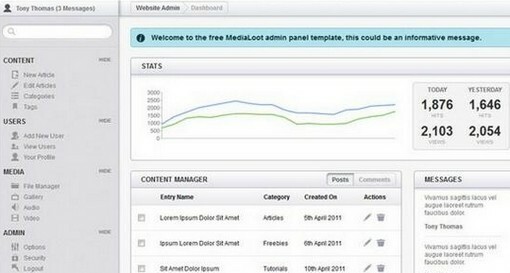 Bored with the look of your website admin? 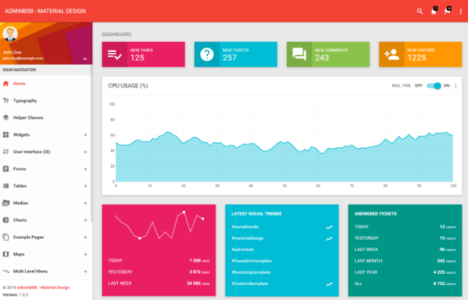 if so, you can use and download these free admin panel templates that will give you an interactive looking design for your back-end administration user interface including website statistic chart design, navigation menus, custom designed icons and much more. 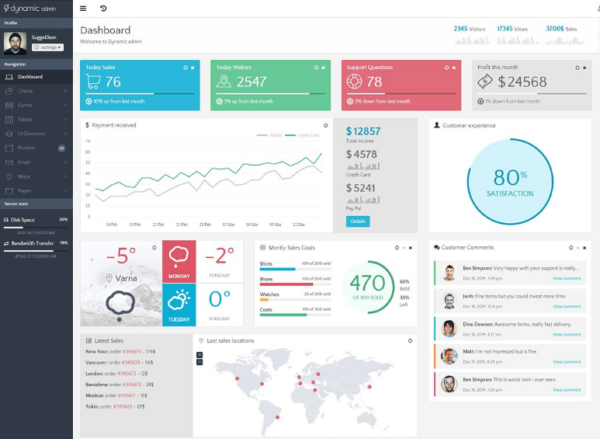 If you want to access your dashboard from mobile device, you can choose a bootstrap based admin website template that will make your admin dashboard become responsive and adaptive to any types of screen resolution. 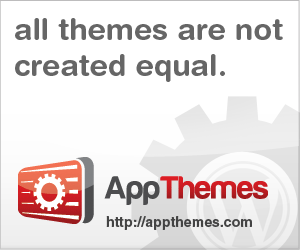 Please share this post and don’t’ forget to check out 50 free HTML business templates and also beautiful collection of portfolio website templates for designers. 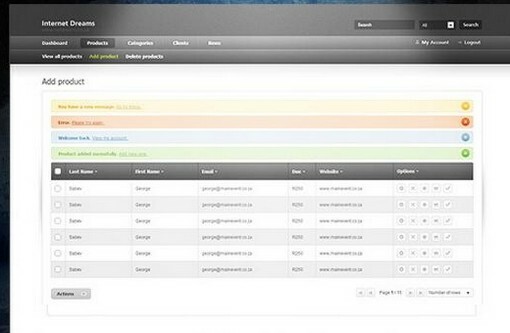 Laravel AdminLTE is beautiful and free bootstrap admin website template designed by Alex Quiambao. 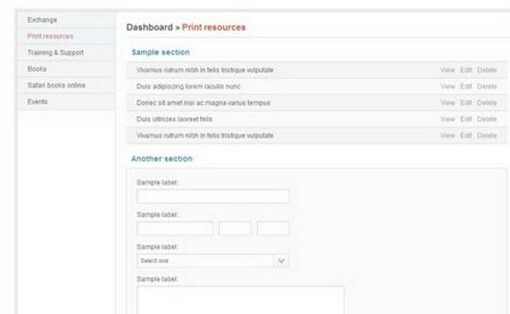 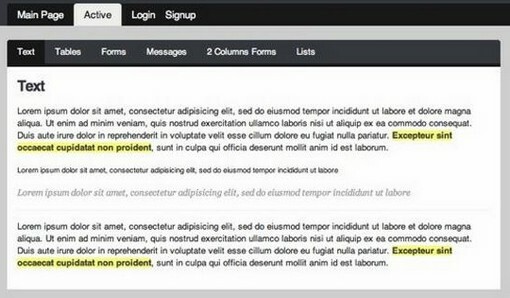 Varello Admin is a fully-responsive dark admin template. 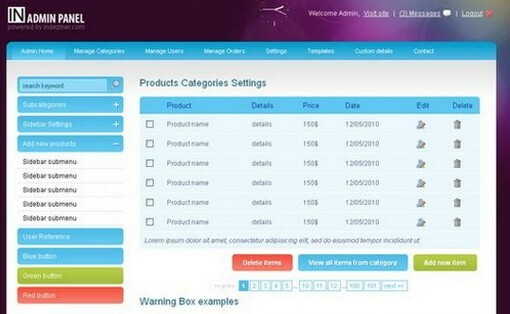 It’s a good fit for any kind of back-end application, whether it is administrative, statistical, management, CMS, dashboard, messaging, and much more. 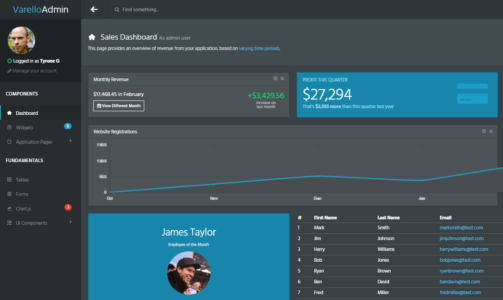 Dynamic admin is powerful responsive admin website template built with bootstrap framework. 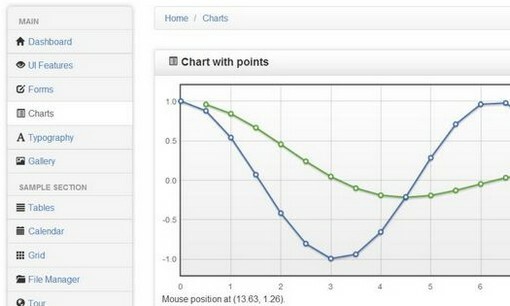 It has gorgeous UI design and graphs. 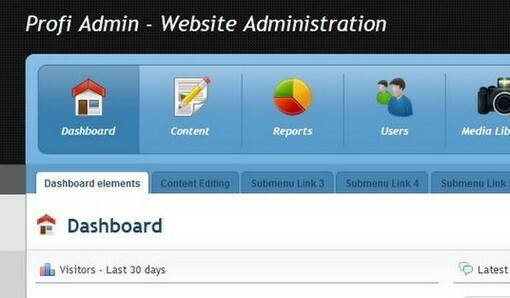 AdminBSB is nice responsive and free admin template. 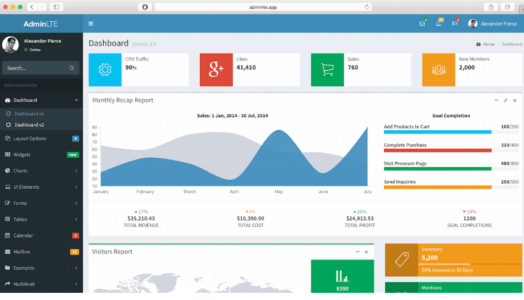 It has material UI design and really easy to customize and usage. 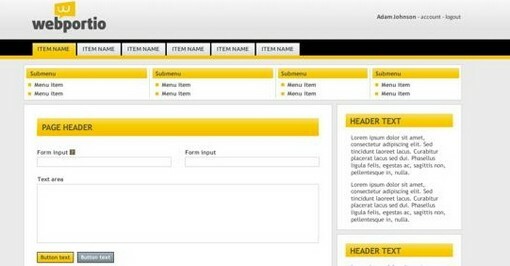 You can use this free template for both of personal and commercial websites projects. 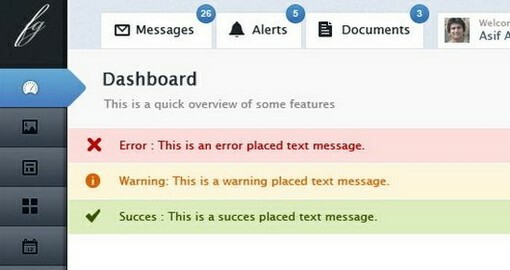 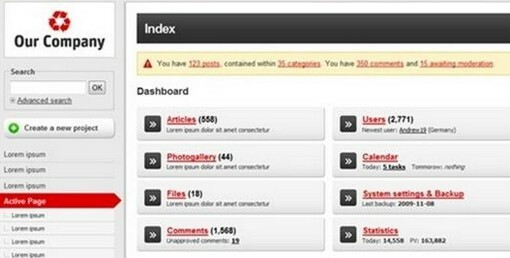 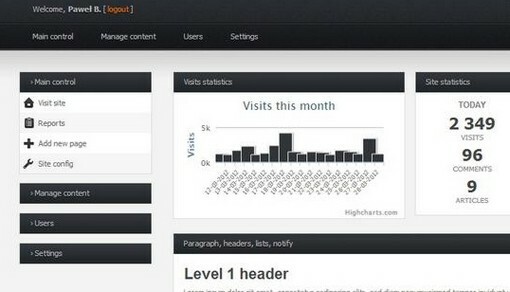 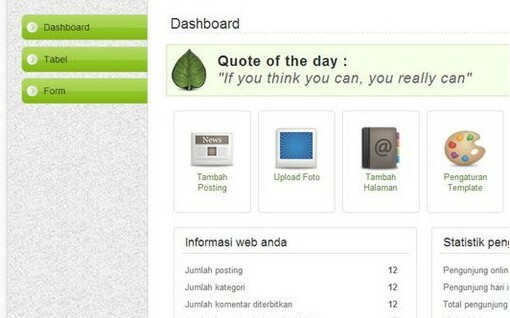 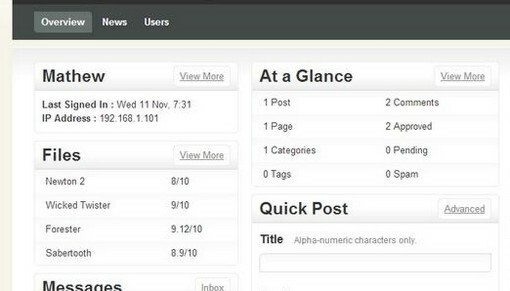 Boost is a responsive bootstrap admin dashboard template built with Twitter Bootstrap Framework. 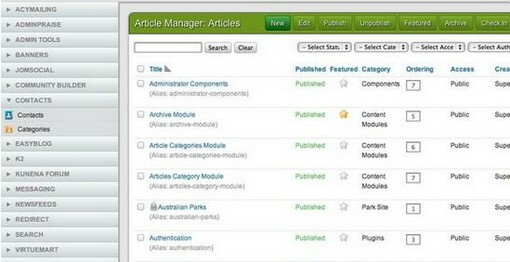 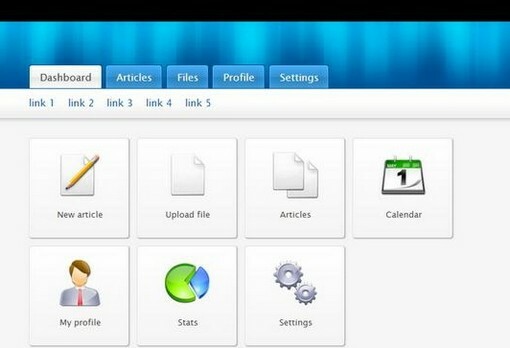 it’s easy to use and modify that is suitable to your needs and can be implemented to your desire projects.